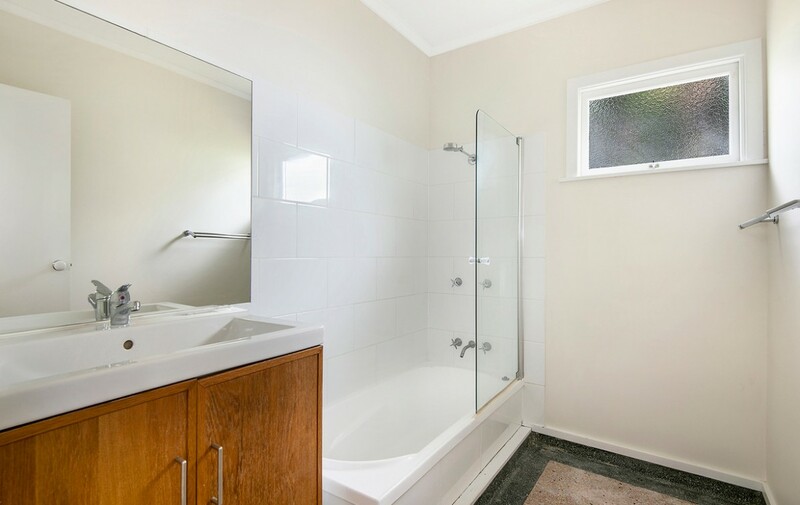 Located only 5km from the city, this lovely three bedroom home is central to everything! 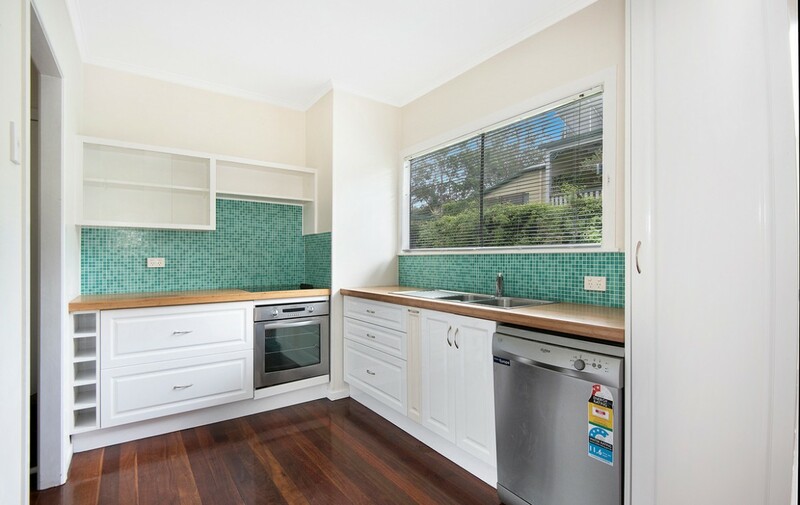 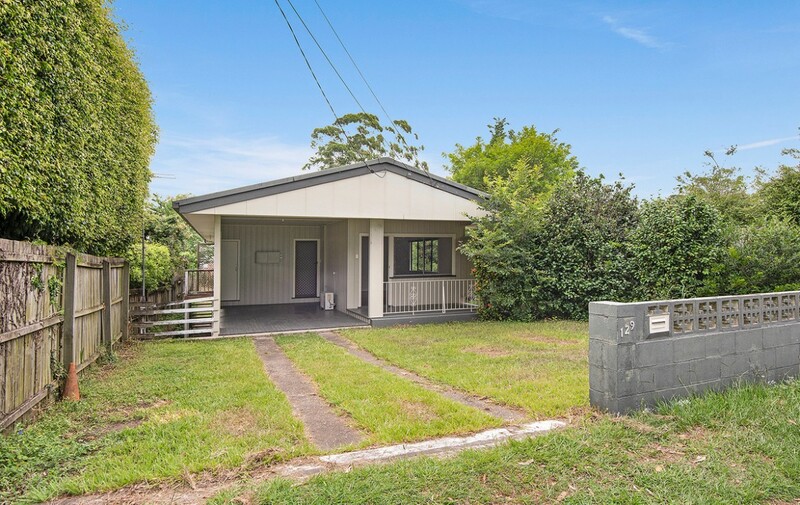 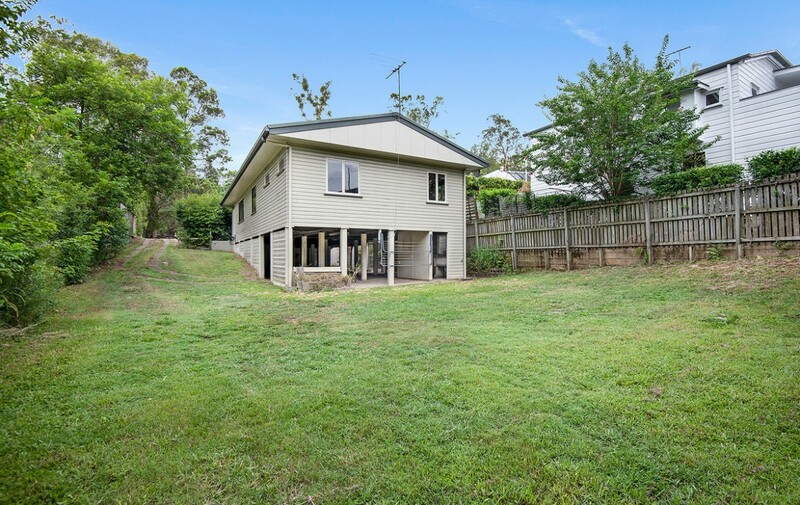 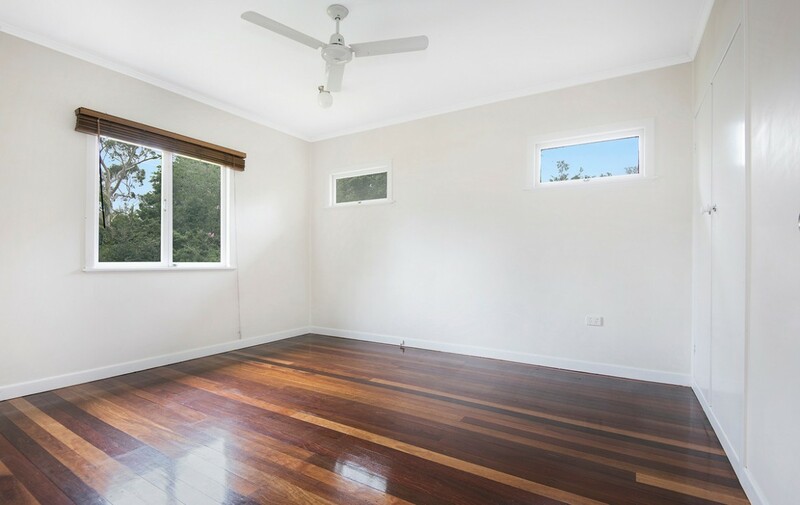 With access to city bound transport and close to Anzac park, this well-presented house offers easy living within reach of Toowong’s thriving hub. 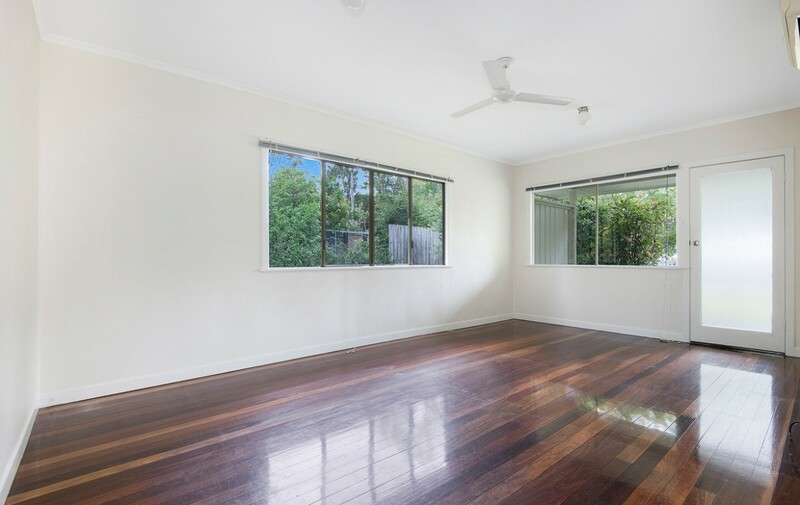 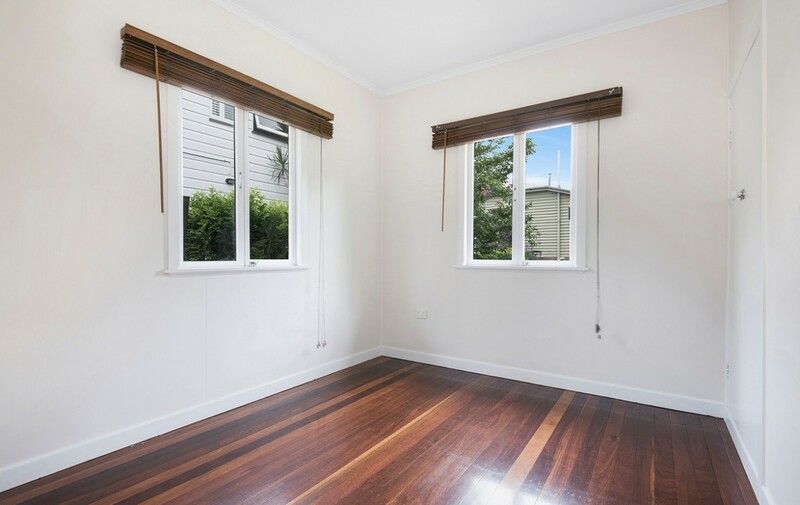 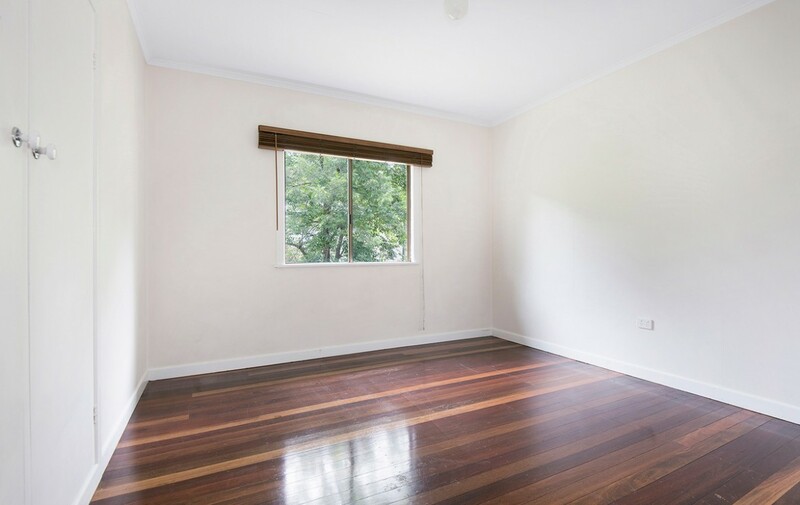 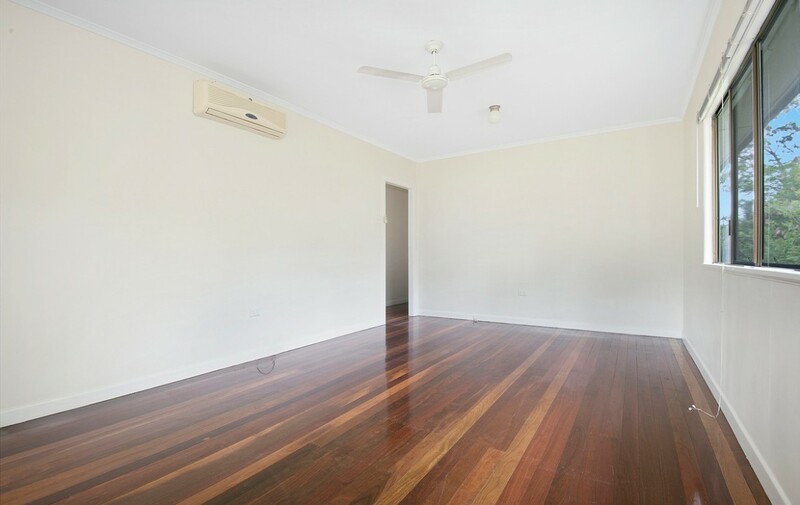 This spacious home will surprise you with its liveability and presentation. 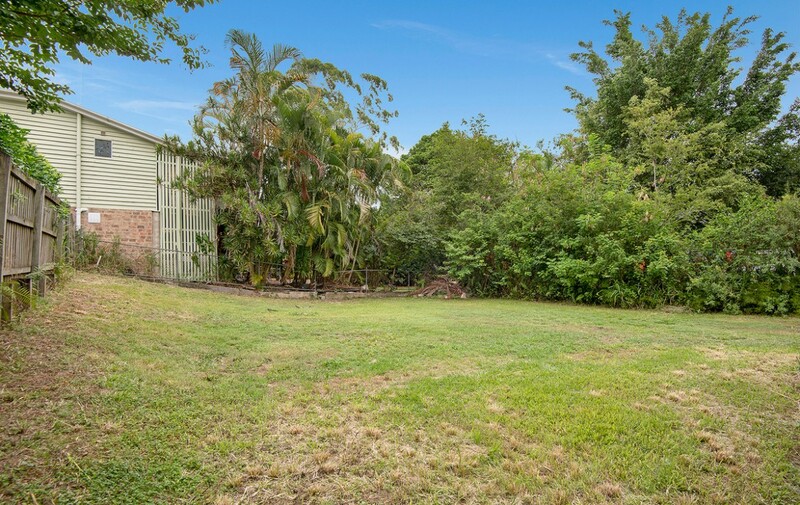 It is well worth an inspection, to discover this hidden gem!